Food price volatility became more the norm than the exception since the 2008 financial crisis. It is common that prices of agricultural and food products fluctuate as market conditions change. Even more, price fluctuations can be considered as a signal of good performance of food markets. But, when these fluctuations are large and unanticipated, actors in the food marketing chain are challenged since adopting long-term decisions become more risky, generating a negative impact on the food security of farmers and consumers. 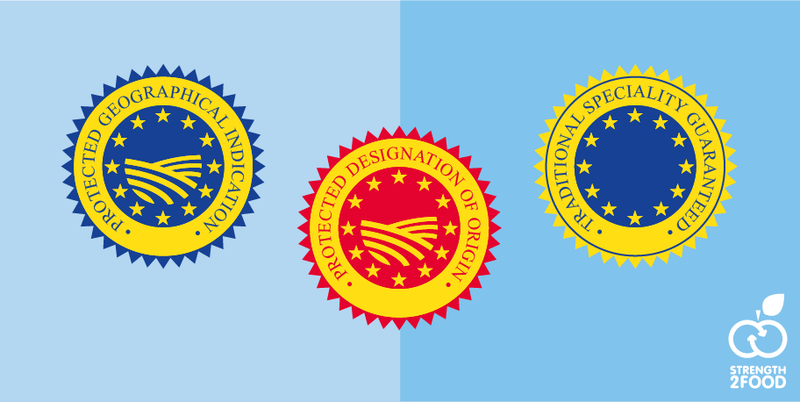 Since the 1980s, the European Union (EU) has regulated the quality schemes for agricultural products and food with the objective of helping producers to communicate to buyers and consumers the specific characteristics of such products and farming attributes, giving the possibility to producers to offer a unique and differentiated product of higher quality, normally at a higher price. However, most of the literature focuses on price premiums that consumers pay or are willing to pay. Moreover, no study has analysed the value generated along each stage of the food chain and to what extent farmers benefit from such higher consumer prices. 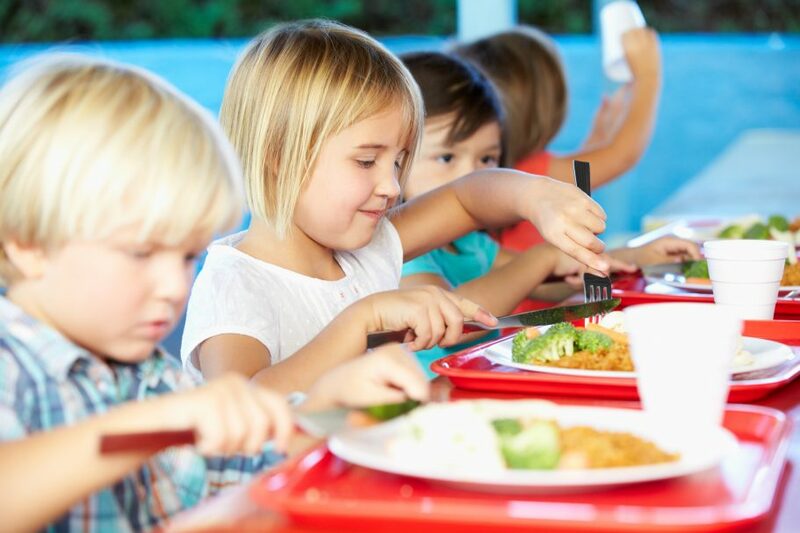 And, more importantly, no study has dealt with the issue of to what extent food quality schemes (FQS) have contributed to reducing price volatility along the food chain. Probably the main reason of this lack of empirical literature is the lack of available data to conduct such type of analysis related to FQS products. In fact, we have not found any data source that provides systematic and continuous price information, both for conventional and FQS products, at the two extreme stages of the food supply chain, the producer and the retail level. For this reason, we believe that efforts should be directed to improving the monitoring and collection of this sort of price data. The main aim of Task 4.3 of the STREGTH2FOOD project was to assess how prices for different FQS products are transmitted along the food marketing chain and the extent to which FQS have proved to be useful in reducing price volatility. Deliverable 4.4 presents the main results that were obtained. The methodology is based on the cointegration notion and after ensuring time-varying volatility in the data, a multivariate generalized autoregressive conditional heteroscedasticiy (MGARCH) is estimated. Our approach allows for possible asymmetry in the variance matrix. The three case studies analyse FQS products in two Mediterranean countries, Spain and Italy. For Spain, we examine two Protected Geographical Indication (PGI) products, “Ternera de Navarra” (beef from Navarra) and “Cordero de Navarra” (lamb from Navarra). 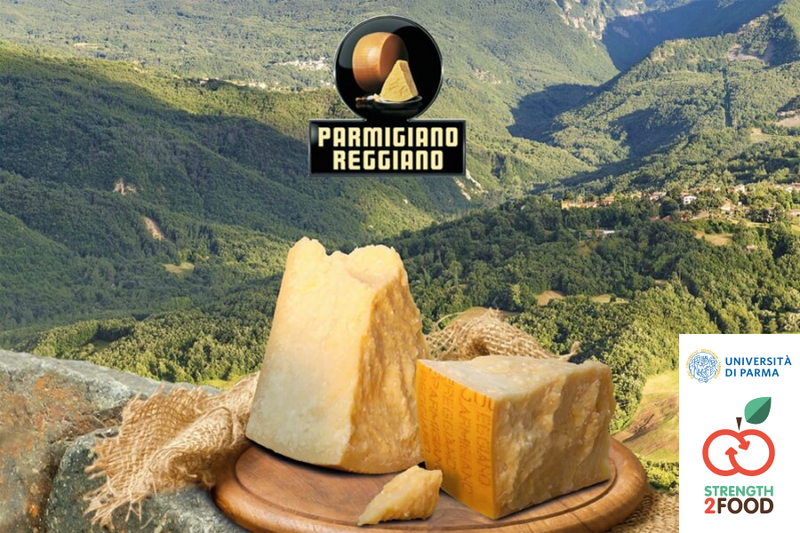 For Italy, we analyse the Protected Designation of Origin (PDO) “Parmigiano Reggiano”. 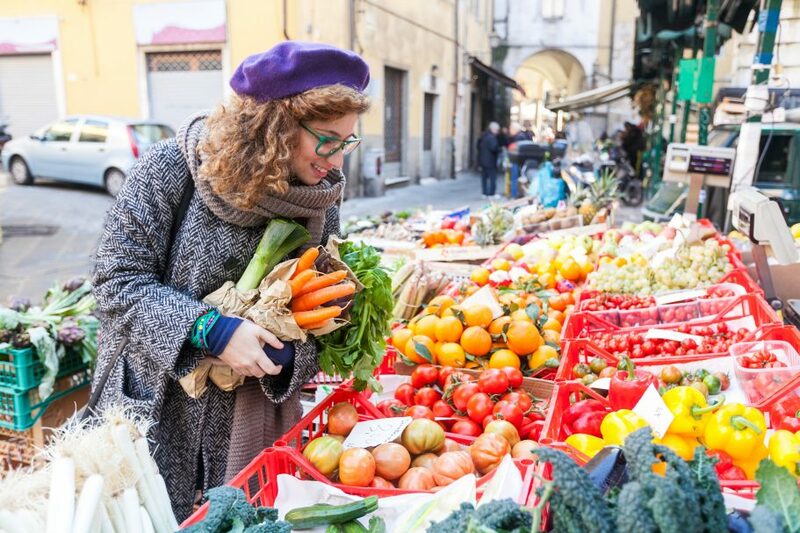 The deliverable draws conclusions on whether European FQS have proven to be useful in reducing price volatility along the food marketing chain. The results corroborate the presence of long-run relationships in the three case studies, with faster responses to deviations from the equilibrium in the short-run in the Spanish FQS than in conventional systems, whereas responses are faster in the Italian conventional case. Moreover, the results corroborate the existence of time-varying volatility with asymmetries. In general, the magnitude of price volatility patterns is higher in conventional systems than in FQS, and in retail markets (for beef and cheese products). Finally, results indicate that, at least for these three case studies, asymmetric dynamics are more significant in the conventional system, which favours the role of European FQS in reducing price volatility linkages between chain actors. From the perspective of agriculture and food policy agents, the interest of our results is unquestionable because it improves knowledge about European FQS. 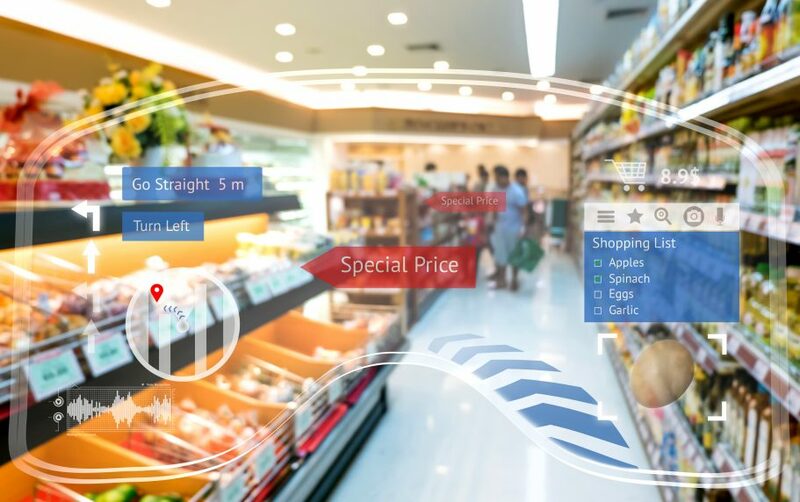 Also, the difficulties in finding sources of reliable data, supports the need for further resources and efforts to monitoring, collecting and composing a reliable database of price series for premium products and respective conventional counterparts, at least, at two different stages of their respective supply chains. The lack of available data in official databases prevent researchers from performing this kind of pair-wise analysis to gain a better understanding of the differences between product types.